Now find any of the bank Indian Financial System Code from your IFSC app. It helps you find IFS Code (IFSC) for all 186 Indian Banks like Bank of Baroda (BOB), State Bank of India (SBI) Bank, ICICI Bank, HDFC Bank, Axis Bank, IDBI, Punjab National Bank (PNB), etc. Download and install IFSC app to find bank branch details. After installation, you can access offline data from all the public and private sectors banks of India. » Comprehensive list of 95000+ bank branches across India, that too offline (No Internet Required). » You can save your favorite bank branch details by single click. You can refer it later on whenever or where ever you require. » The app shows list of recent IFS code search by you. » Share IFSC result over SMS, Whatsapp or Email. The Indian Financial System Code (IFS Code OR IFSC Code) is an alphanumeric code that facilitates electronic funds transfer in India. 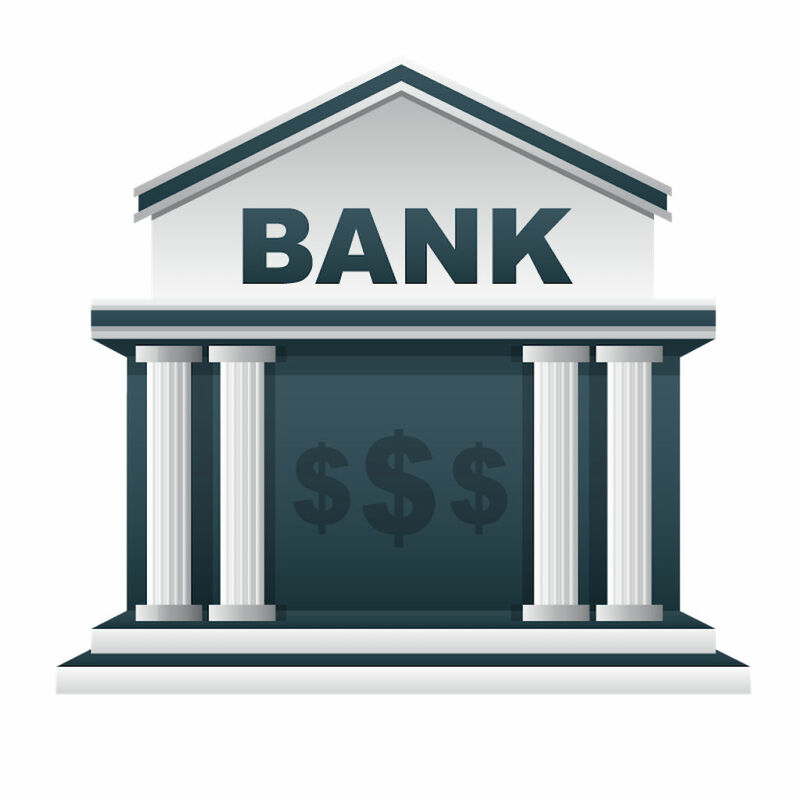 A code uniquely identifies each bank branch participating in the payment system i.e., RTGS and NEFT systems. Magnetic Ink Character Recognition Code (MICR Code) is a character-recognition technology used mainly by the banking industry to ease the processing and clearance of cheques and other documents.